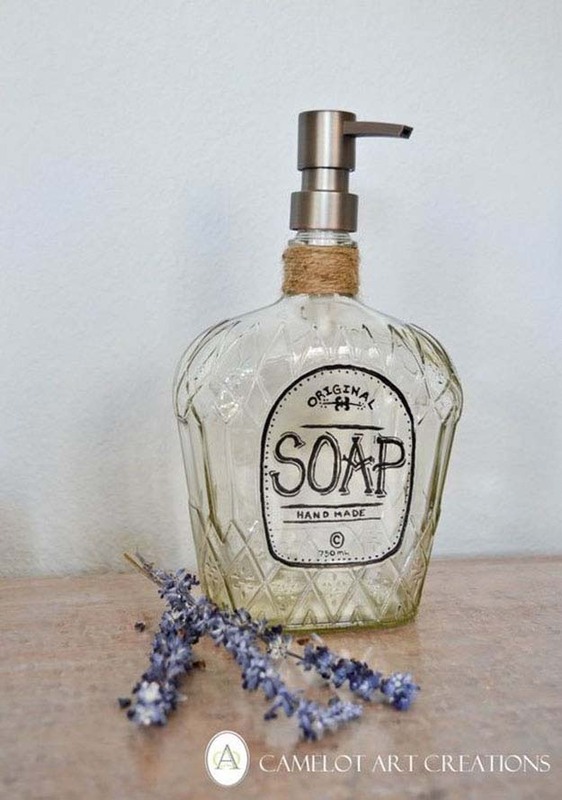 These DIY soap dispensers make beautiful, functional additions to room decor. Adding a little art to your soap is a great way to decorate small spaces by dressing up your amenities instead of adding clutter to a small sink. 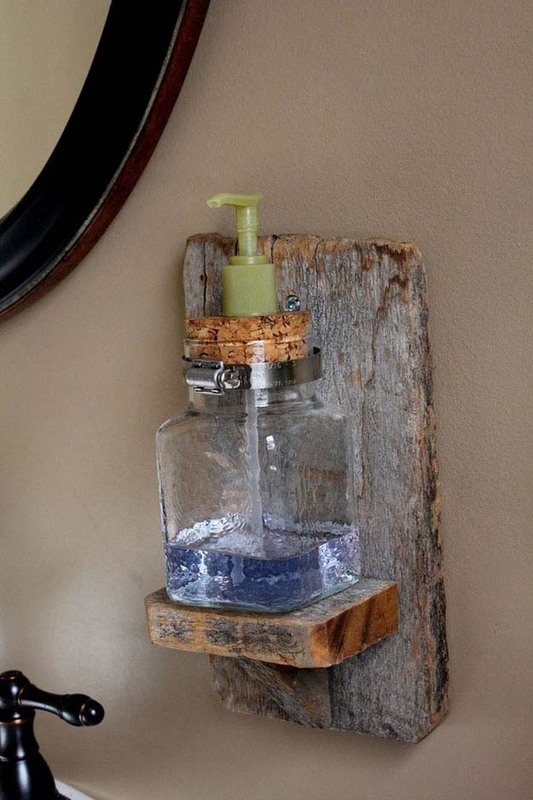 There’s a variety of styles including soap dispensers for man caves, dispensers full of LEGO’s (a cool kids craft ideas), and soap dispensers to match rustic home decor. Despite how different each of these DIY crafts look, each have easy step by step instructions that make these easy DIY projects you can do quickly. Get the full DIY tutorial and a free printable label here. Use your favorite stencil designs to craft these beautiful soap dispensers with this glass etching tutorial. 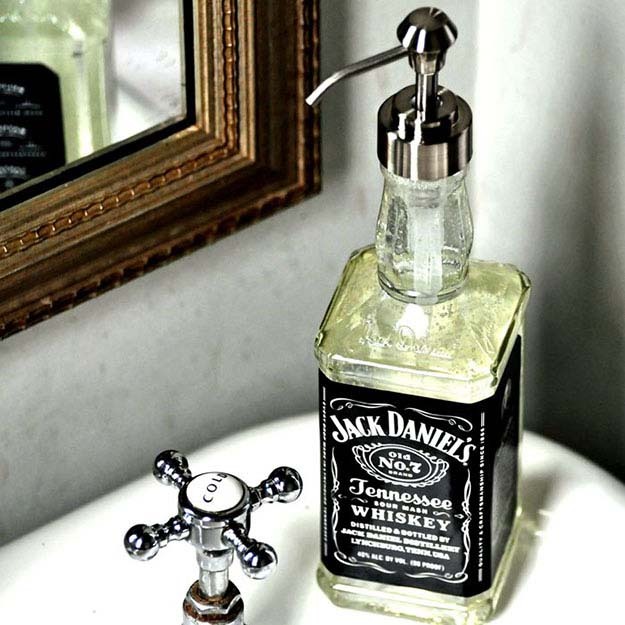 This soap dispenser is not only a cool man cave idea, but also a great DIY gift for men. 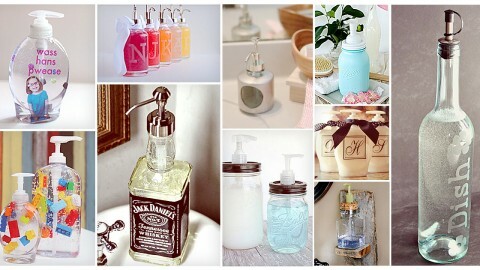 Just upcycle a liquor bottle of your choice (or your man’s choice) into this awesome bathroom decor! It’s rare to find picture frames that double as functional room decor. 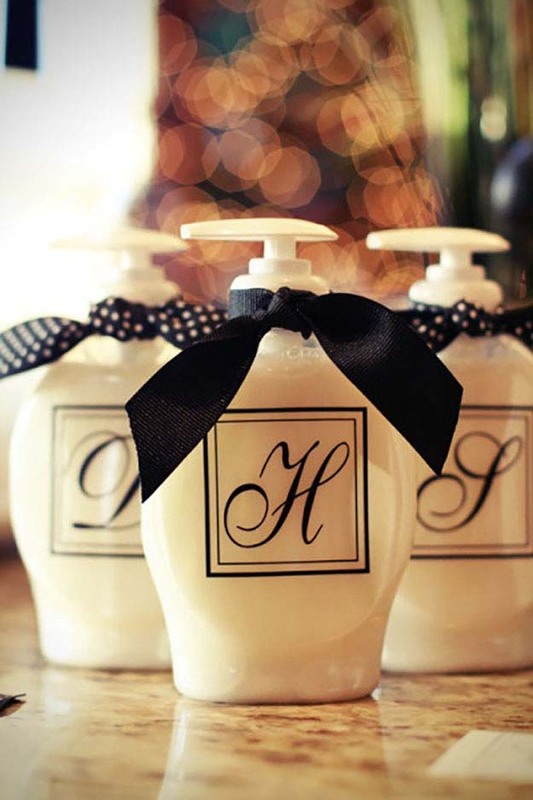 Keep your favorite memories in plain sight with these easy craft projects that double as cute DIY soap dispensers. Add a touch of metallic without the expense! This cheap home decor is an easy DIY tutorial for those on a budget. 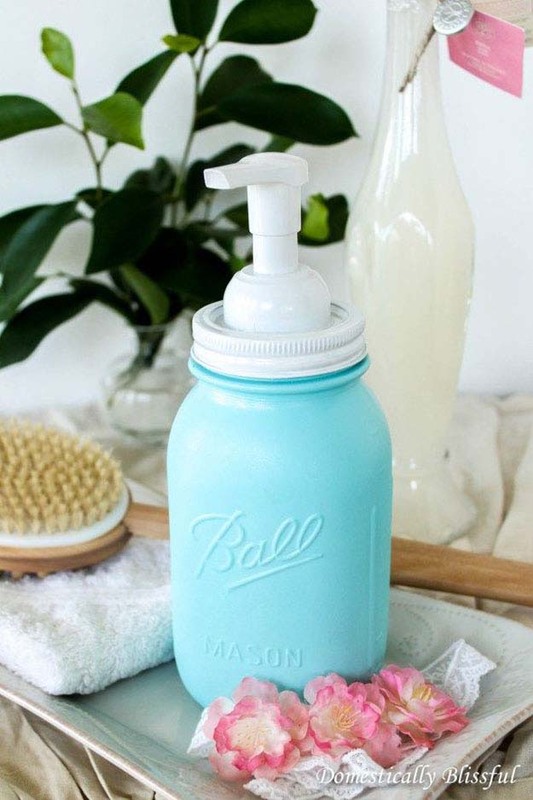 Get all the foamy goodness of store bought soap dispensers with this chalk painted mason jar craft idea. 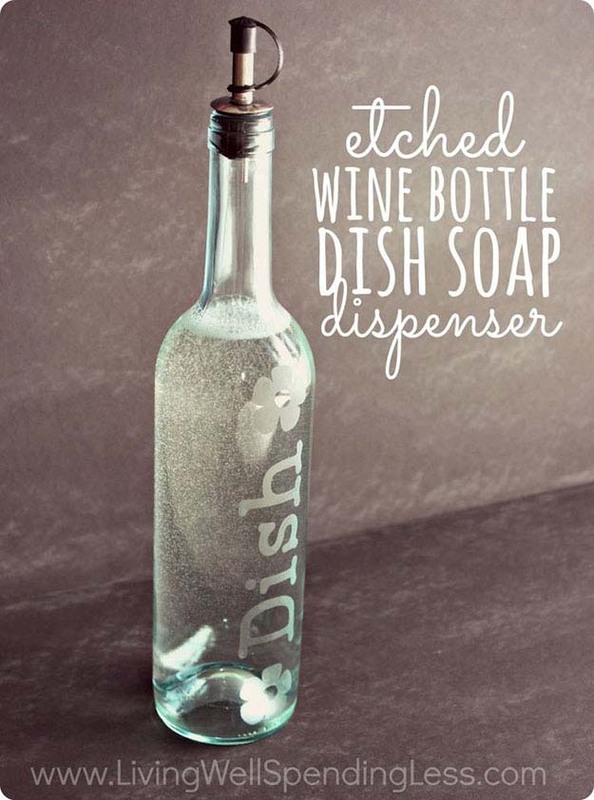 Upcycle old wine bottles into DIY dish soap dispensers with this easy step by step tutorial. 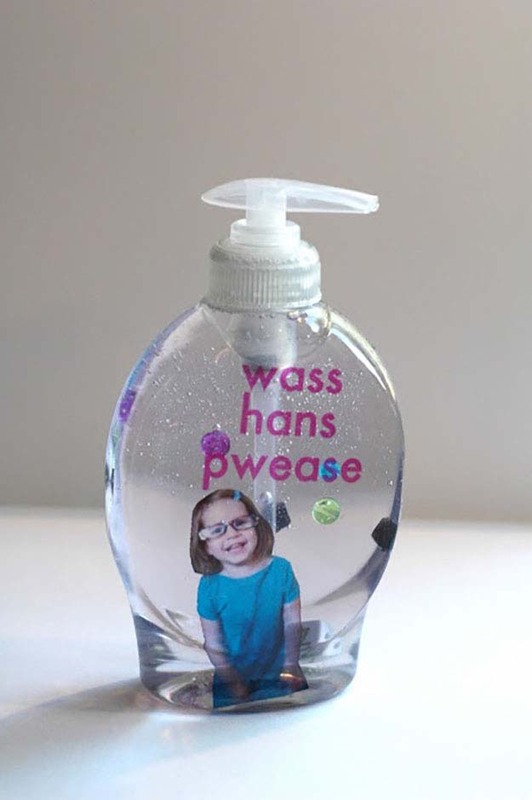 Personalize your soap dispensers for yourself or give them away as DIY gifts for teachers or as last minute gifts. 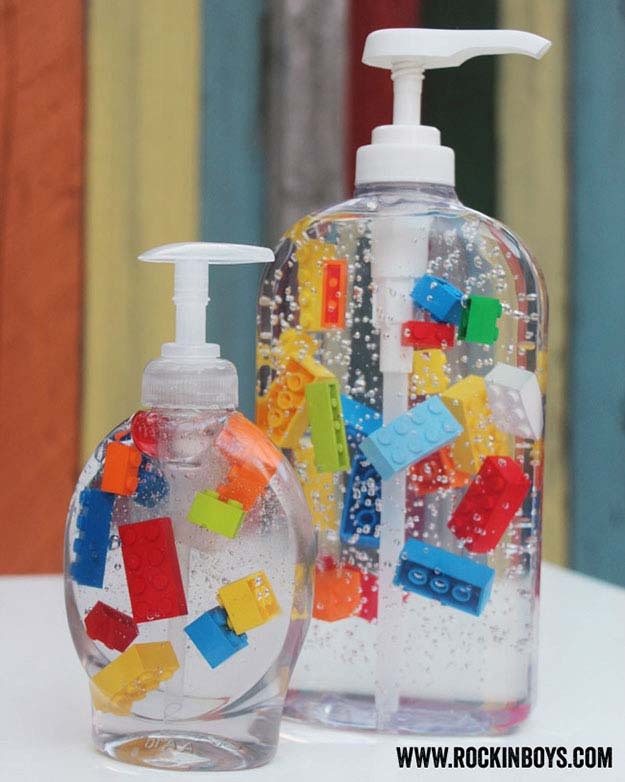 These lego soap dispensers are great crafts for kids to help out with (and it may inspire them to even use the soap without any nagging)! Mason jar crafts are wildly popular for good reason. They can be used to store almost anything and soap is no exception! If you’re having trouble finding ways to add to your bathroom decor in small spaces, this is the perfect tutorial. 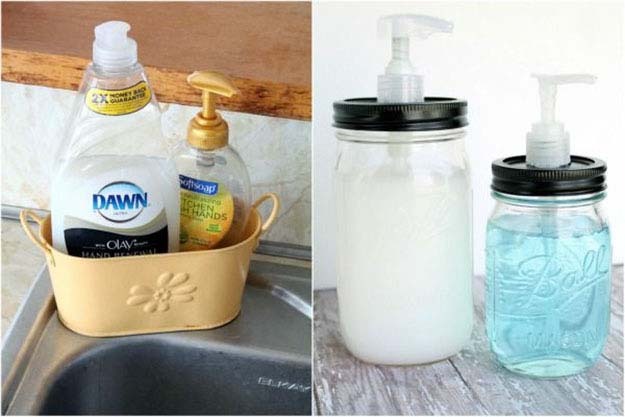 This DIY soap dispenser floats above your sink, leaving you more space for all your other amenities. Pin This and Share on Pinterest.